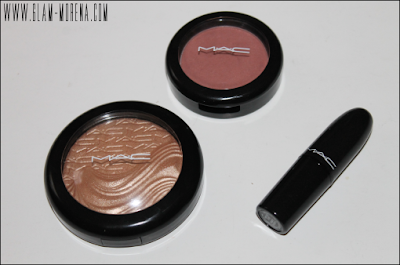 Glam Morena: Haul: MAC Glamour Daze Collection. 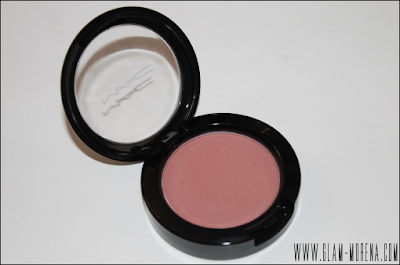 Haul: MAC Glamour Daze Collection. 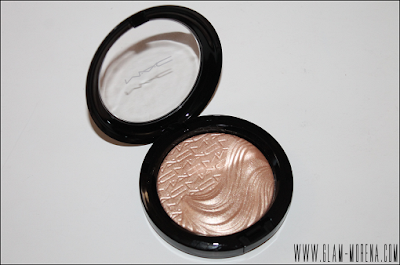 I was pretty excited for MAC's 2012 holiday collection, which is called Glamour Daze. I only picked up three items from this collection. I have another MAC haul I'll be doing in a few days of some items I picked up from the Guilty Passions collection. Be sure to stay tuned for that! 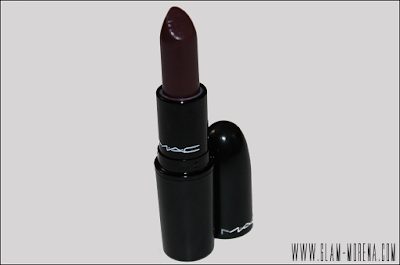 Be sure to watch the video for close ups and quick swatches of each product. More photos and swatches coming soon! Did you pick up anything from Glamour Daze? Thoughts? Favorites?